We provide complementary, through-the-line services that will help your business deliver more from its proposition and ensure you squeeze that little bit extra from your budget. You need an outside perspective, or a second opinion. You want to discuss or develop a specific plan. Maybe you’ve got a new concept you want to explore. We’re ready and able. 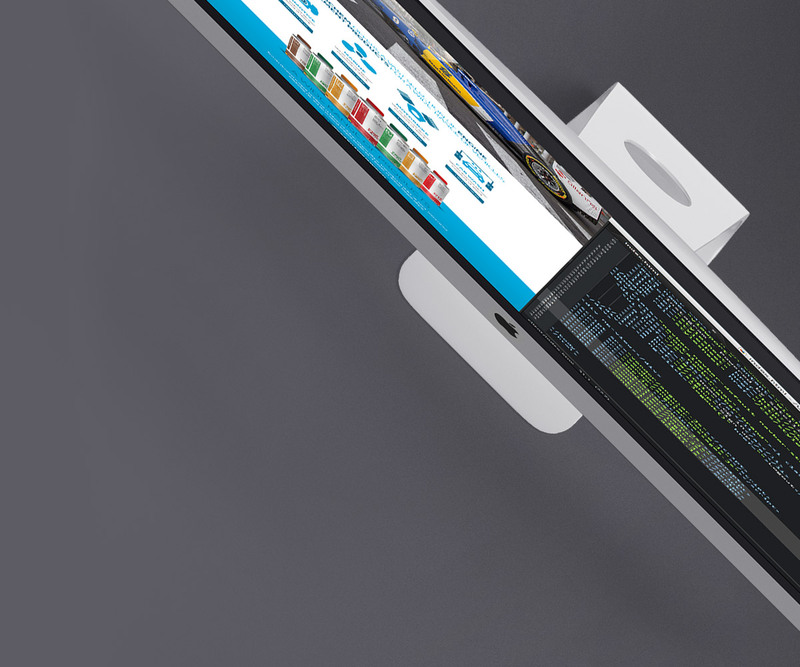 Welcome to the digital frontier: website and app development, multi-site networks, data integration… from the simple to the highly complex, we design and build digital assets that integrate, respond and connect…simply! Design is at the heart of everything we do. The core of every project. We’re about great design and well-crafted words, clear thinking and clarity of message. Everything is considered, everything is thought through. It’s a noisy old world, so let us help you find your audience, find your voice and be heard! In fact let’s shout it out loud. Right NOW! Now you’re talking! This is our ‘bread & butter’. Design is at the heart of everything we do, because nothing cuts through the clutter better than a great piece of design. Whether it’s a page layout or the arrangement of pixels on a screen, we consider everything, so you don’t have to! 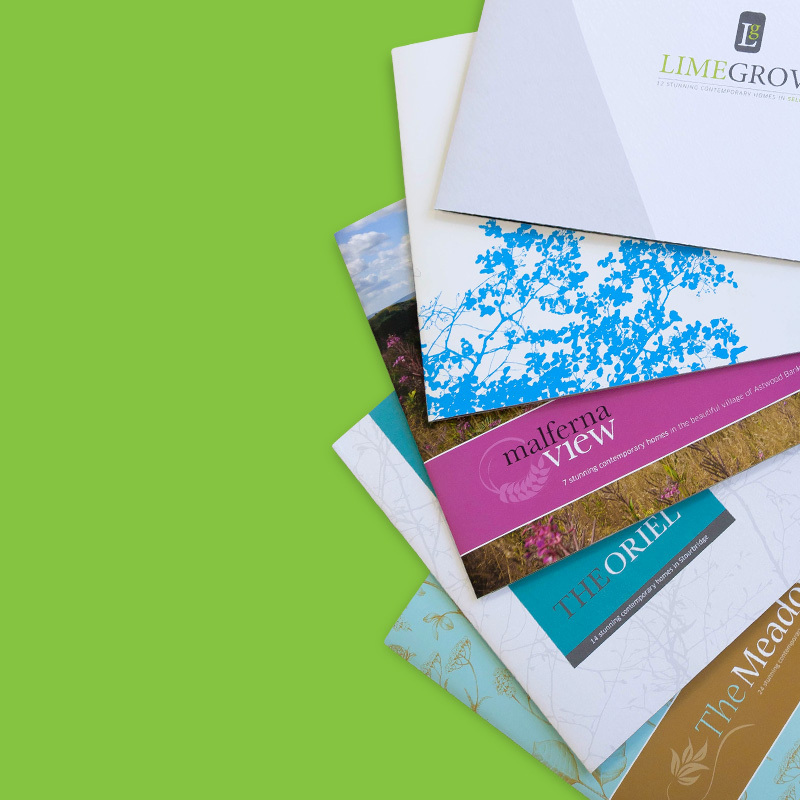 Years of experience means our work extends your brand and conveys your message perfectly. 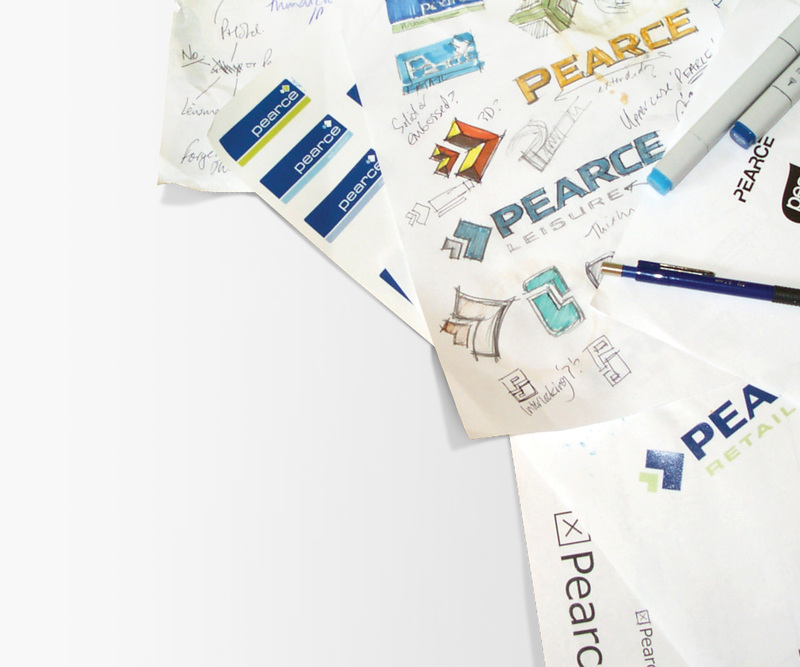 We’ve been creating, implementing and developing identities for clients for over 30 years. So, whether you require a simple logo refresh or a global identity review our expertise means we’ll over deliver every step of the way. Occasionally we’ll define a strategy or create a flexible and clearly defined identity. Other times we’ll just tweak a colour or twiddle a font. However, one thing we always do is create memorable brands that revitalise, change stakeholder perception and help generate growth. The digital frontier: single sites, multi-site networks, mobile sites and fully integrated… From the simple to the very complex, we’ve been building sites of all shapes and sizes for over 20 years. Our sites not only look amazing they’re highly visible too – careful consideration to web standards, SEO, efficient build and experience ensures this – everytime. Make a statement without uttering a single word. 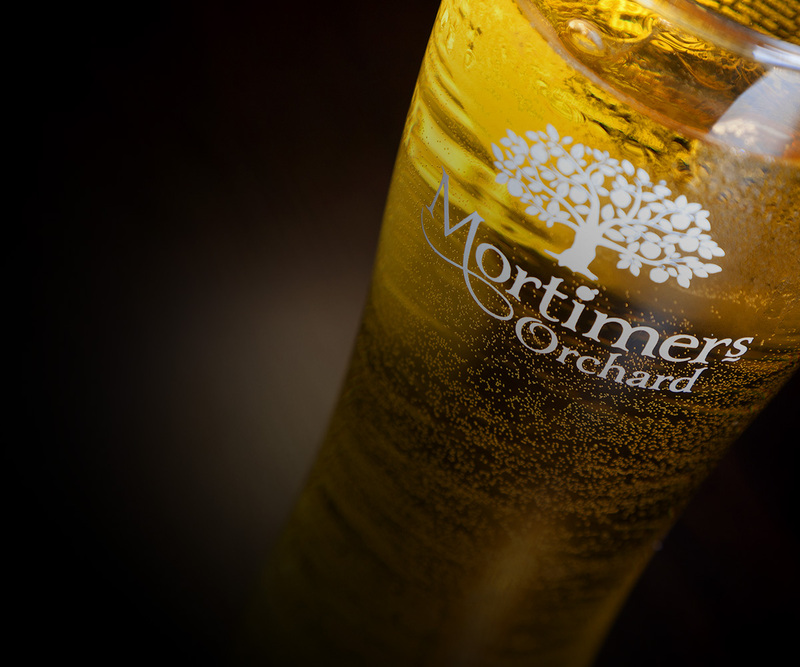 We offer in-house professional photography, from the simple studio product shot, to large scale on-site ‘shoots’. Well considered, well executed photography, can enhance your marketing with powerful, relevant, unique and evocative images… and, as they say, ‘speak a thousand words’. It’s not always about marketing plans and quantitative research (although we’re adept at both when the project requires it). Sometimes you just need to develop a plan or discuss a concept you want to explore. We’re your independent eyes and ears. We’ll give you an outside perspective, help you evaluate opportunities or develop new ideas. Whatever your requirement we’ll help get things on the right track. 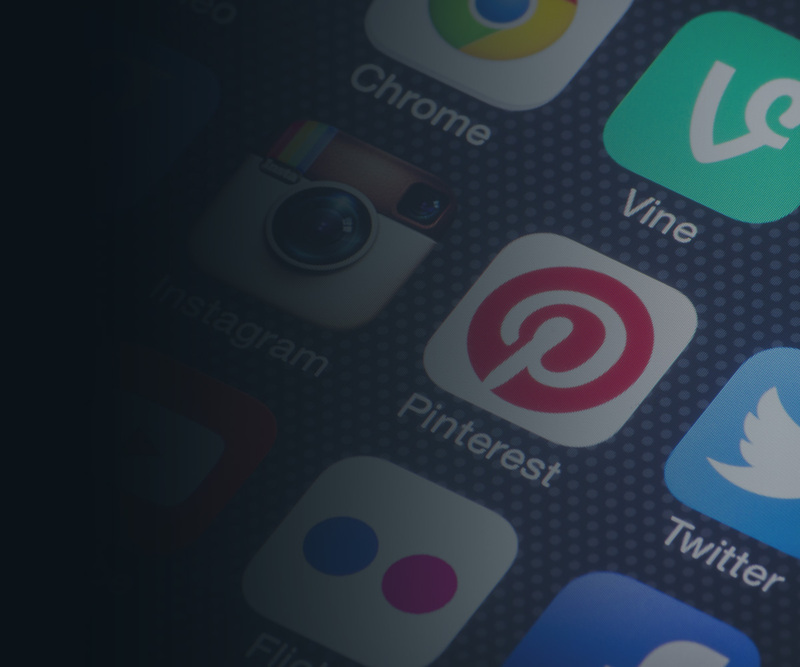 Creating a presence for your brand, online. Every interaction with your customers across every channel is a critical part of your marketing strategy. Working closely with you we will help to give your brand, product or service a voice! 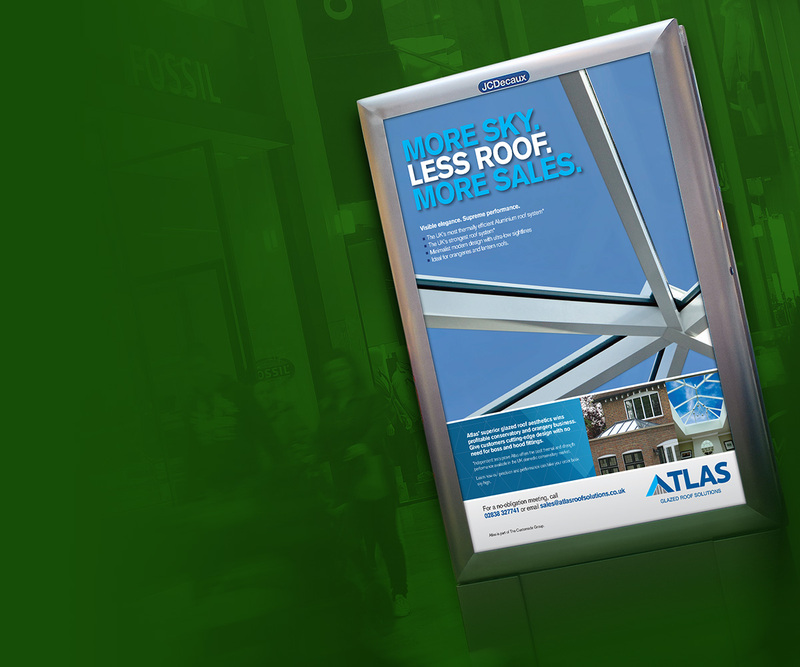 From a one-off advert to a national campaign, we create advertising that’s clear, memorable and highly effective, ensuring you communicate the key messages in a succinct and compelling way. Apps do business on the move. Enable your staff to close sales out of the office and instantly push orders and transactions to your existing back-office systems. Customers benefit too. Instant account access, updating progress, ordering and receiving order updates, all happen with ease – anywhere. The best websites interact and engage through great use of technology. Our designers and coders collaborate to create digital tools that build engagement and provide great online experiences. From intuitive pricing engines, to seamless ecommerce solutions, to company-wide management tools – always bespoke, always totally usable. 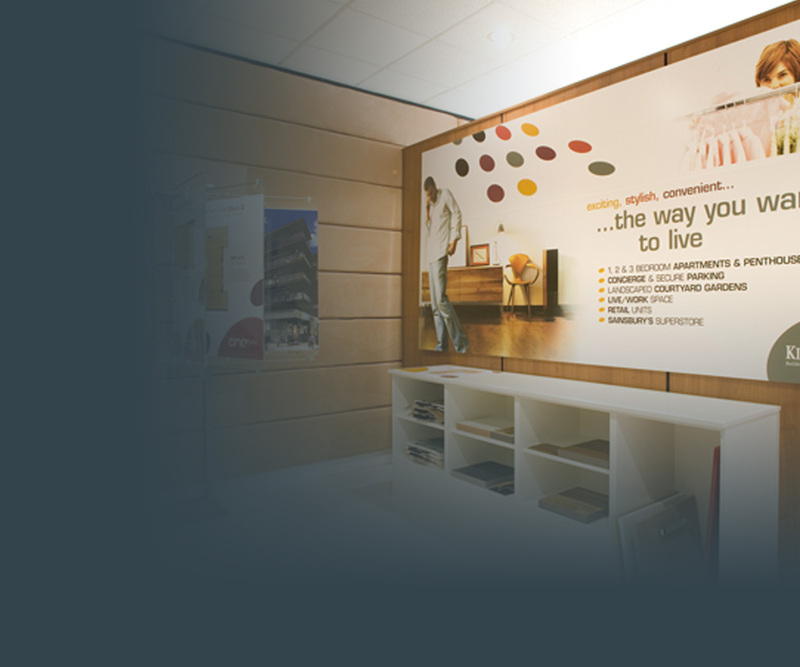 From the smallest pop-up display, to large custom-built stands and property marketing suites. We can design, organise and site manage, install, dismantle and transport – to budget, on time, with the minimum of fuss. Best of all, you have one point of contact – from start to finish. Tell it like it is, cut through the clutter, present a compelling case and help turn prospects into buyers. Sounds easy right? But copywriting is a fine art. A vital aspect of any marketing material and ours is in-house, experienced and straight-talking. Efficiency is everything. 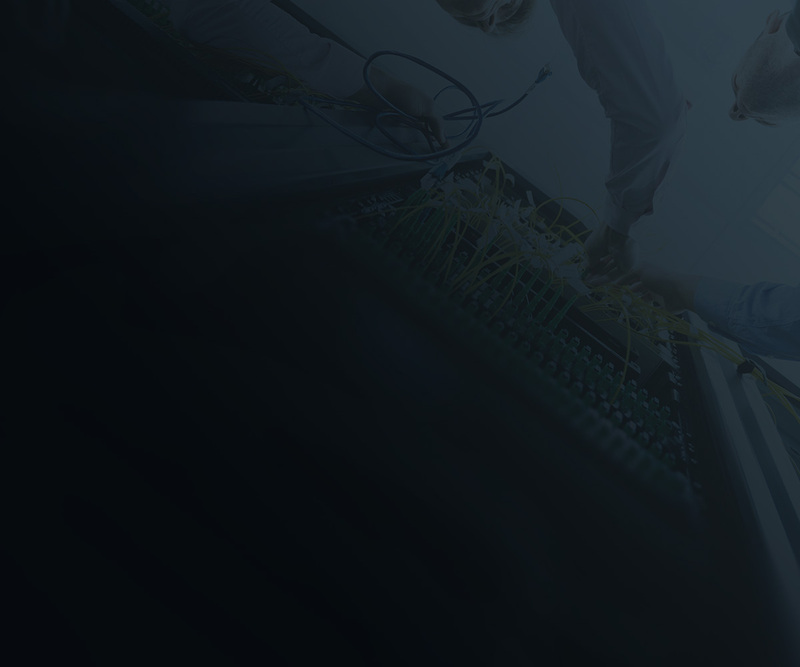 What we deliver must work seamlessly within your business, and so today an API (or direct) integration is part of almost every project we work on. We’re not scared of a challenge either! Beyond familiar names like Sage we have recently completed integrations with the Dutch ‘AFAS’ system, Service Titan (for the Dwyer Group in the US) and are embarking on a bespoke integration with The Alamo Group (Europe). Our aim is to help your business become leaner, benefiting profitability, operating efficiency and even customer retention. No, not just a sales letter sent out to a mailing list! 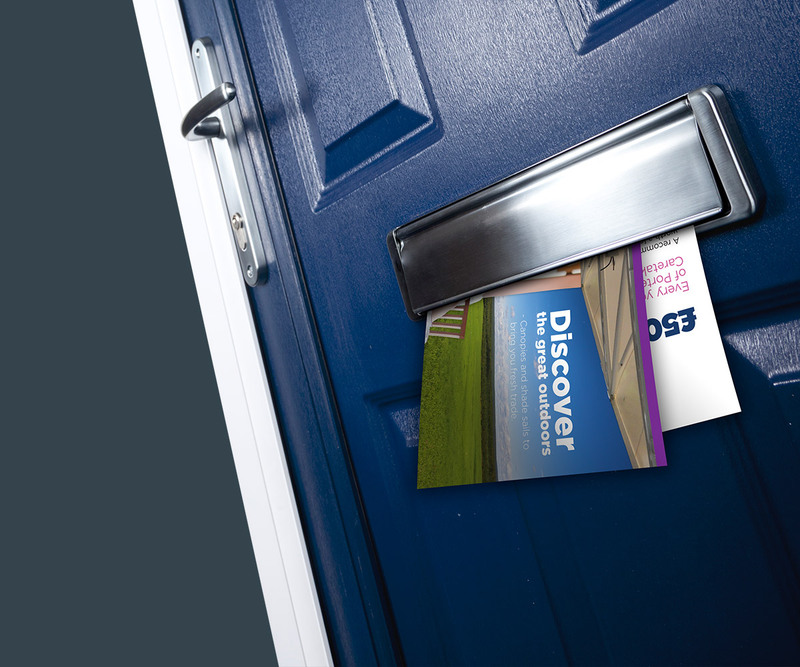 Our creative mailings help break down doors, raise brand profiles and deliver your message. We’ll develop a strategy, design and implement it, oversee delivery and collection of data. If and when required, we can even sort out the follow-up calls. 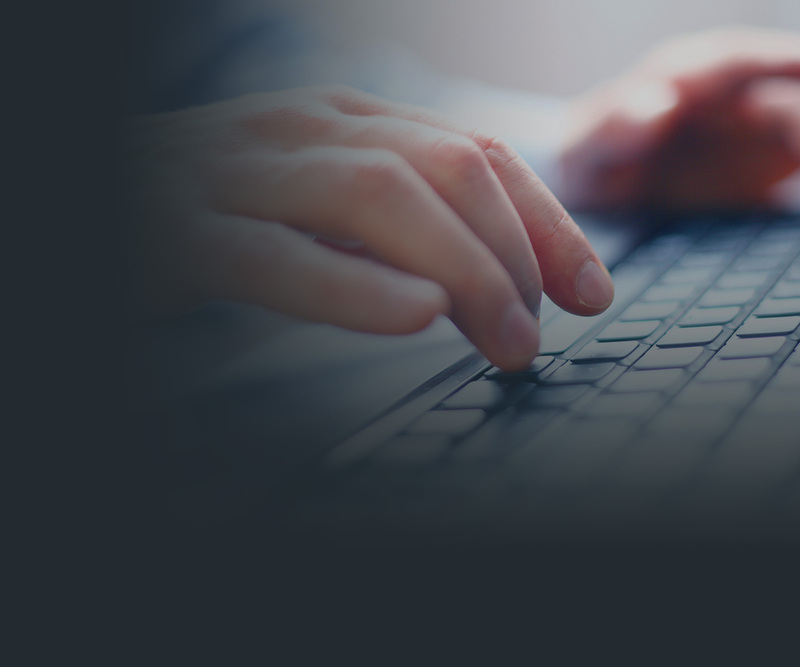 We specialise in building websites that sell online. 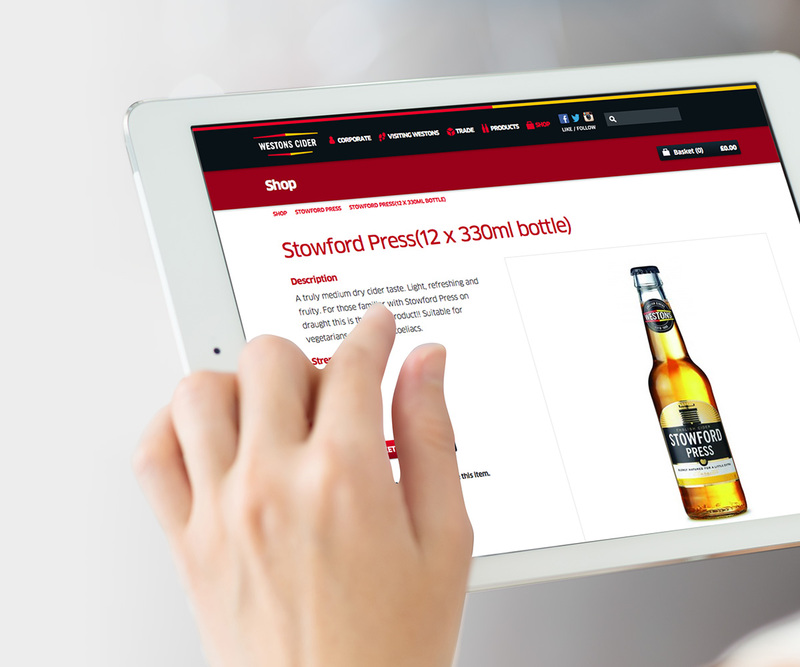 Regular online shops, service ordering pages, booking systems and ticket sales are our staple diet. We go the extra mile to give you rapid order processing, automated payments, client account admin and so on, reducing operating costs and increasing your profitability. We don’t stop there either – check out back office integration! 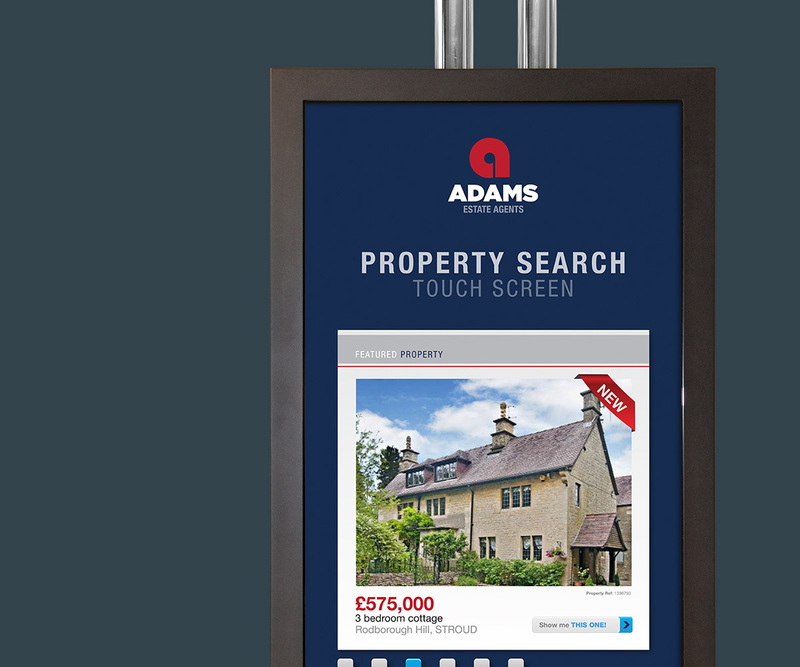 Web based information delivered to a single touchscreen or a network of screens across multiple locations. 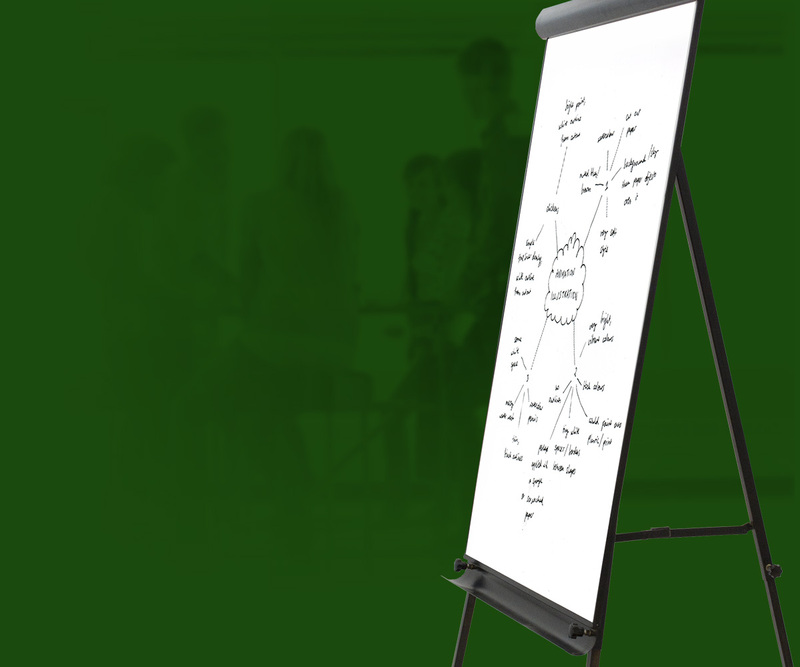 We can design and build your presentation, supply the touchscreen system and deliver the data, allowing information to be updated easily and seamlessly across multiple locations. Our bespoke CMS (Content Management System) based system keeps your prospects up to date and fully engaged with your latest information.